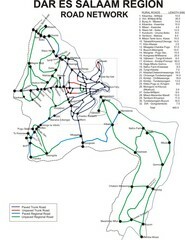 Lake Nukuru and its surrounding areas provide for an amazing safari experience. 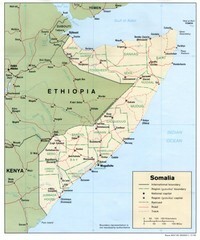 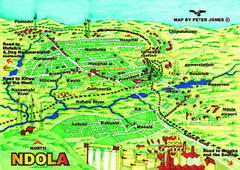 Simple and clear map of this Kenyan city. 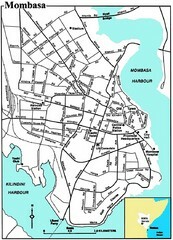 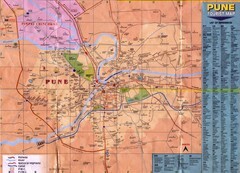 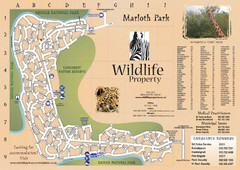 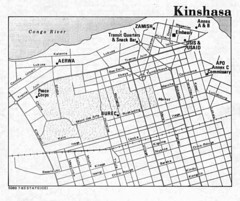 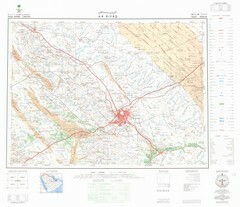 Basic map and legend marking borders and cities. 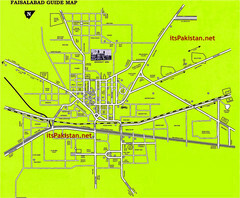 Railroads, tracks, cities and borders are are marked on this clear map and legend. 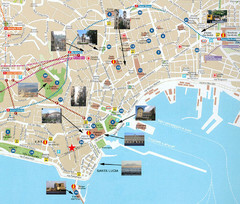 Beautiful map of this amazing city. 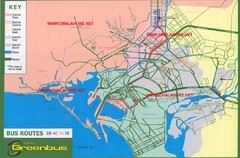 Road map of Bangui city in the Central African Republic. 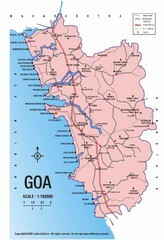 Shows major roads. 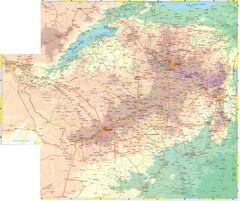 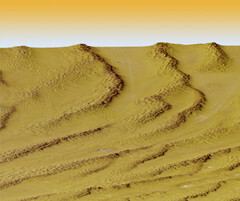 Color-coded by elevation. 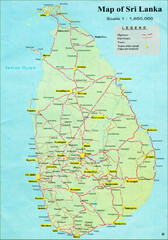 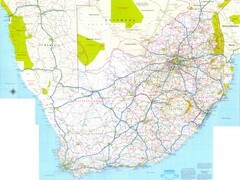 Cities, roads, provinces and borders are labeled on this map. 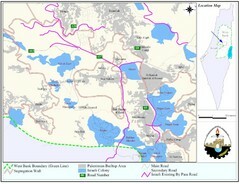 Demographic map of several villages in the West Bank surrounding Jerusalem. 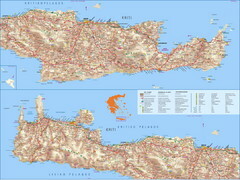 Tourist map of Greek island of Santorini. 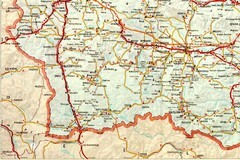 Shows roads and points of interest with legend. 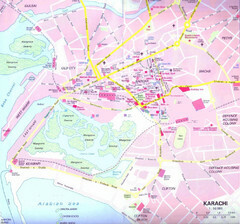 Visit this city for its wonderful restaurants and beautiful views. 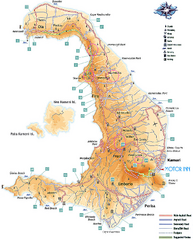 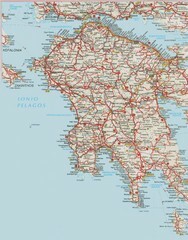 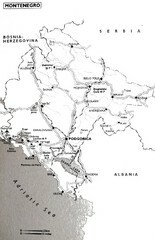 Road map of southern Greece. 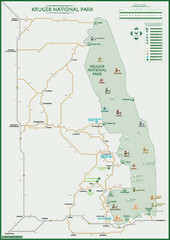 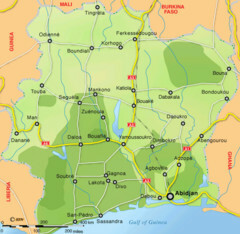 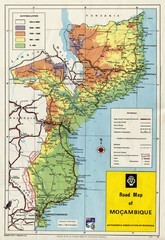 Map clearly marking roads and cities of the Ivory Coast. 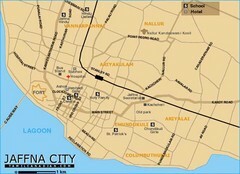 Simple map of this small coastal city.